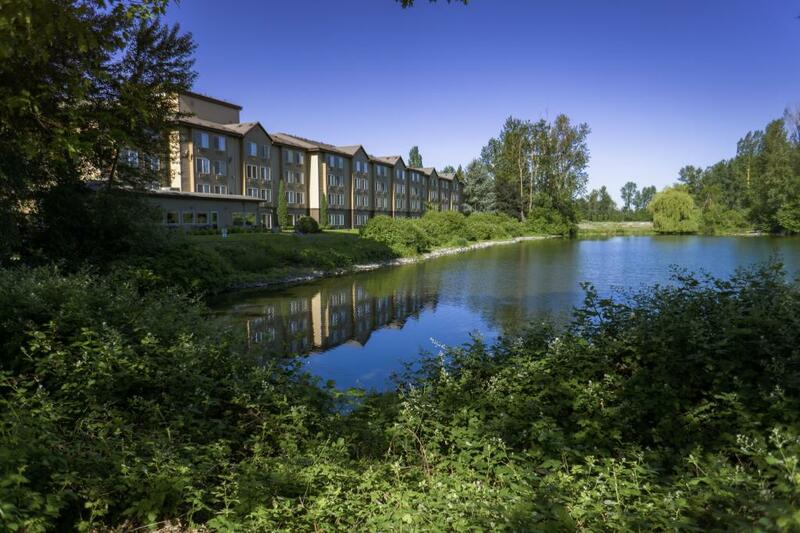 Park Sleep Fly Portland Airport hotel packages allows customers multiple options for hotel and travel arrangements. Customers may customize their packages to fit their specific parking, hotel, and shuttle requirements. The normal stress of airline travel including parking, arrival, and hotel arrangements is no longer a problem with Park Sleep Fly packages. Transportation from the accommodations to the Portland International Airport is taken care of along with long and short-term parking options. We understand that on-airport parking is more costly than off-airport and a stressful process, especially when you're in a rush to catch a flight. We aim to eliminate this stress by providing customers guaranteed parking with a simple reservation. Select the parking only option in the search form above to view rates, availability, and book your parking space. 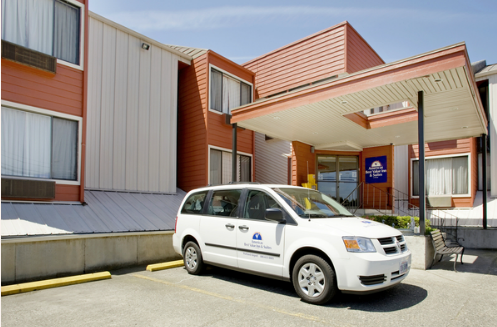 Our partner parking lots guarantee you will have a parking space and provide complimentary shuttle transportation to and from Portland Airport. Portland Airport is both a civilian and military airport, and the largest in Oregon. It handles over 90 percent of the passenger and air cargo traffic in the state. It is 12 miles northeast of downtown Portland. Portland Airport is international, with non-stop connections to Canada, several European countries, Mexico, and Japan. It is a secondary hub for Alaska Airlines, connecting to its primary hub of Seattle-Tacoma International Airport. Renowned for its on-time record, dining, mass transportation, and shopping options, Portland Airport is a very enjoyable airport. It features a movie theater which shows 15-minute films free of charge. It also is home to a distillery. PDX has one terminal with five concourses. A walkway connects the entire airport, and the airport offers travelers free WiFi. 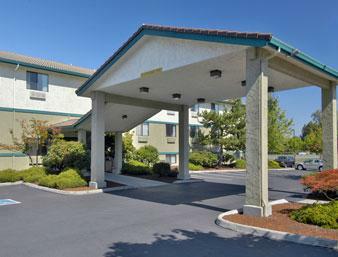 Car rental facilities are on-site along with excellent public transportation options into Portland.